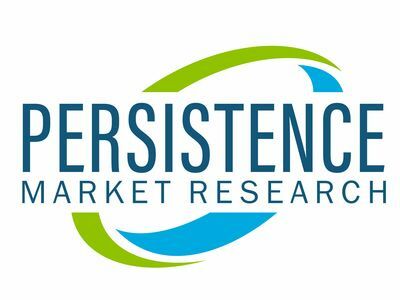 NEW YORK, Feb. 11, 2019 /PRNewswire/ -- Persistence Market Research's latest report titled 'Food Grade Gellan Gum Market: Global Industry Analysis 2013–2017 and Forecast 2018–2026' states that the food grade gellan gum market is expected to be valued at US$ 136.6 Mn at the end of 2018 in terms of sales revenue and reach US$ 187.4 by the end of 2026 in terms of value. The overall global sales revenue of the food grade gellan gum market is expected to grow at a CAGR of 3.9% in terms of value from the estimated year 2018 to the forecast year 2026. Among the segments by product type, the low acyl food grade gellan gum segment is expected to remain prominent with a significantly high market share of 72.9% in terms of value by the end of 2018. The segment's share is expected to rise to 73.4% by the end of the forecast period. The high acyl food grade gellan gum segment in the overall food grade gellan gum market is expected to account for a market share of 27.1% in terms of value by the end of 2018 and reach 26.6% by the end of 2026.